Here at GS Gordon we are the haulage company of choice for hundreds of happy customers in Northern Ireland every year. Whether you’re a large-scale contractor, or a home-owner starting a DIY project, our specialists will have the haulage services you need, right on your doorstep. Running a family business in Lisburn since 1988 in the building supplies industry, our team of specialists have gained an in-depth knowledge of the needs of trade contractors and individual home owners alike. When it comes to individual DIY projects, we can also advise on transportation of supplies and provide reliable and cost-efficient haulage solutions to suit every budget. We have supplied haulage vehicles and services for both private and commercial projects; from homeowners to constructions contractors, landscapers and everyone in between. We have worked with businesses of all sizes. At GS Gordon we pride ourselves on the quality of our vehicles, the skill set of our team and the high level of customer service we provide. So we can take payments by phone and by card. We also understand the constraints and unavoidable delays or changes that happen in this industry. That’s why we offer options for Saturday morning services and we try to accommodate short turnaround/changing requests wherever possible. 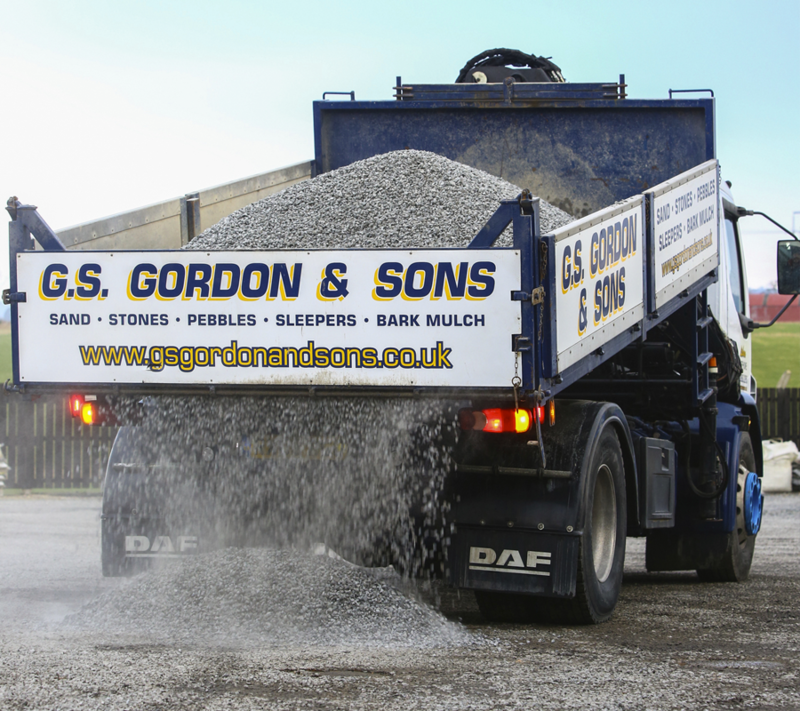 When you need the best haulage, at the most efficient price, with a quality customer service approach, contact GS Gordon today.